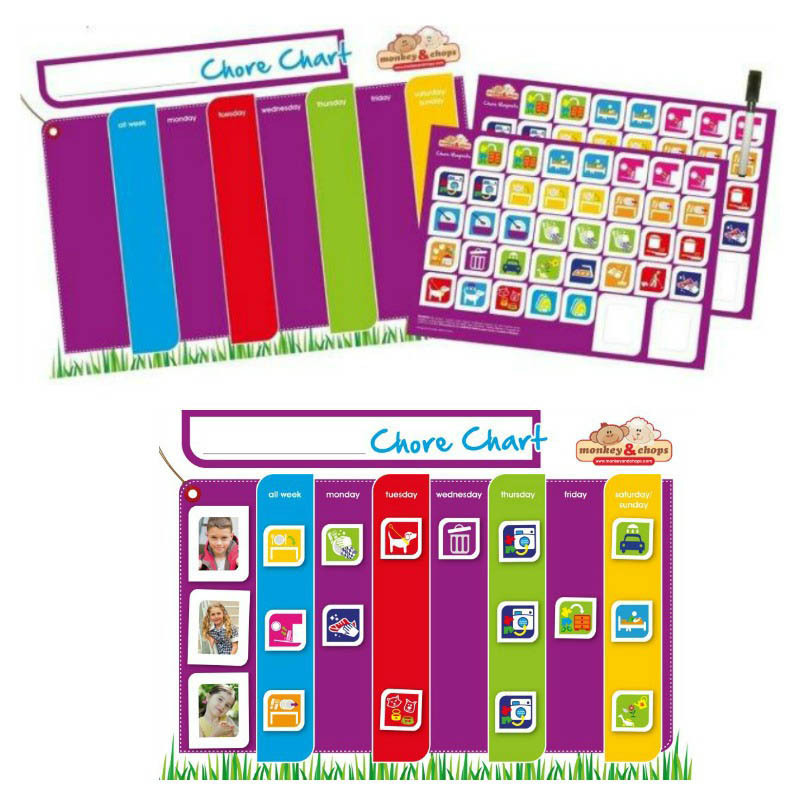 A fully Magnetised, Reward Chart which enables parents and children to monitor the progress of behavioural development on a daily basis. 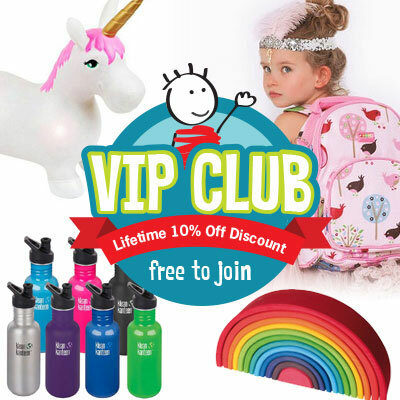 By allowing your child to set their own developmental goals, they will feel empowered, motivated and excited by the process, whilst enjoying the sense of achievement when the goals are reached. Set activities and goals together and every time an activity has been achieved, a magnetic star is earned. Once your child reaches the end of each row a “small reward” may be offered as an incentive to complete their self-allocated goal. 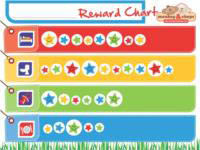 The incentive of a “large reward” may be offered for completing the entire chart. This fully magnetised chart is so verstaile and can easily be moved and behavioural goals adjusted for your child. 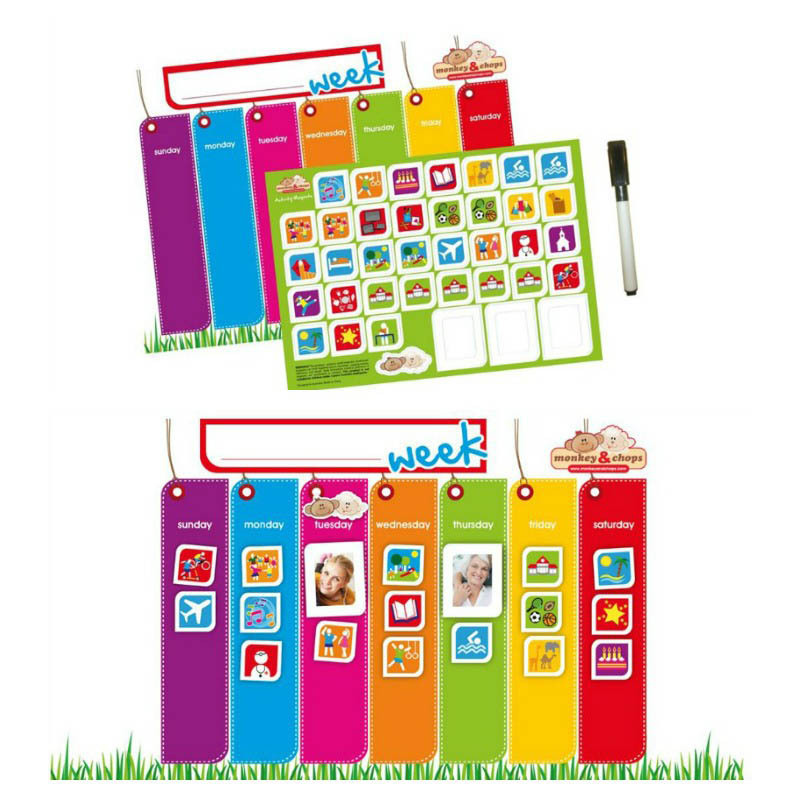 The images on the magnets are colourful and clear for easy recognition and fun and children can use the dry-erase pen to mark off the task once accomplished. 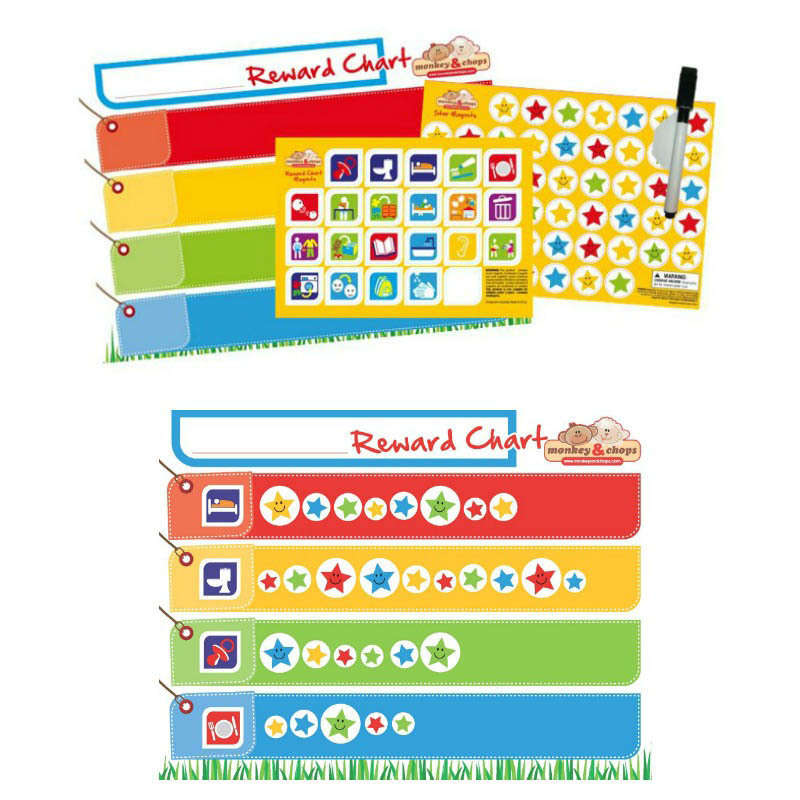 Included with Reward Chart: 1 x Reward Chart magnet for 1 child; 1 x Behaviour magnet sheet (21 behaviour magnets, 1 blank magnet to write your own); 180 colourful Star Stickers, 1 x dry-erase, magnetic pen. 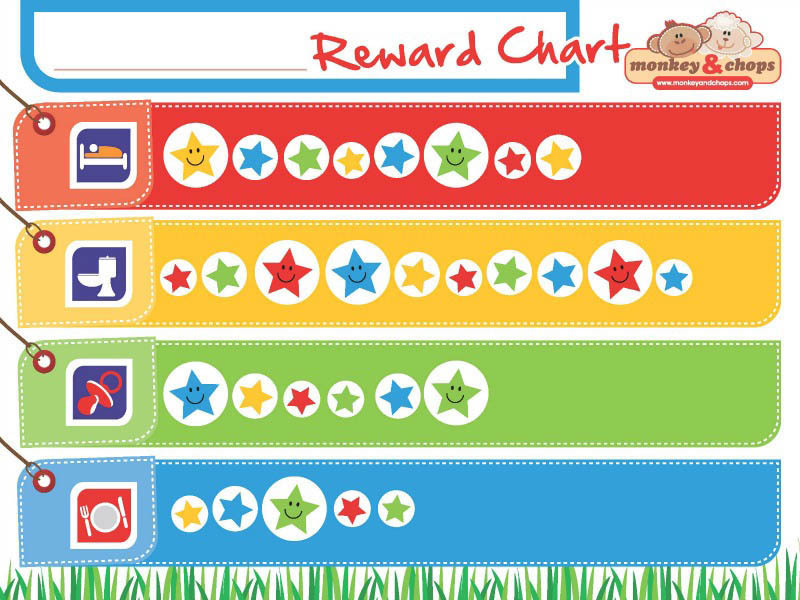 Material: the Reward Chart and behaviour icons are made of soft rubber magnets; the stars are stickers. NOTE: This product is a magnet and must be attached to a metal surface such as a fridge, magnetic picture board, whiteboard etc. Some stainless steel fridges have low levels of iron in their doors and are therefore not magnetic. Please check the magnetism of your fridge before purchasing.